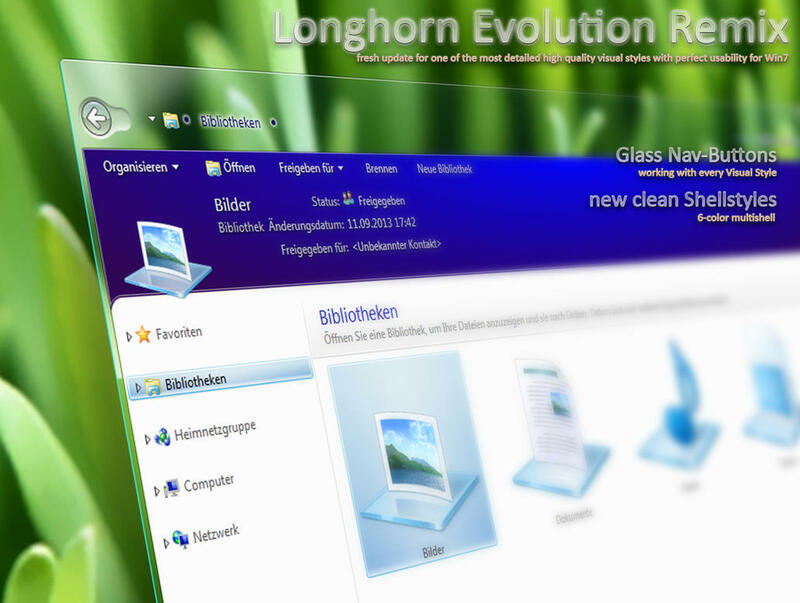 Do you want new Longhorn style in your desktop? Here is the new Longhorn style for Win7 users. This is realy awsome style, enjoy it and have fun! Is is compatible with Windows 8.1? Because it is really beautiful and I wish to use on my Windows 8.1 Pro PC.